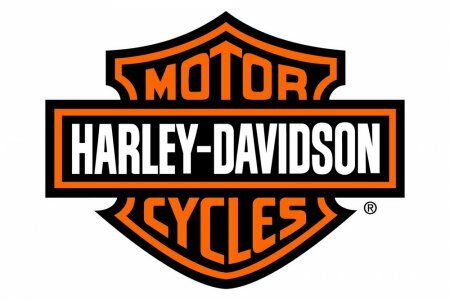 MILWAUKEE - Harley-Davidson® Genuine Motor Accessories® has expanded its popular Custom Seat Program to include two saddles for 2004-later Sportster models. Using the Custom Seat website, www.h-d.com/customseat, a customer can create a seat in one of more than 1,300 design options, print out the seat design, and bring it to a participating Harley-Davidson dealer. The dealer places the seat order, and it will arrive at the dealership in a few weeks. The program makes creation of a custom seat easy and predictable. 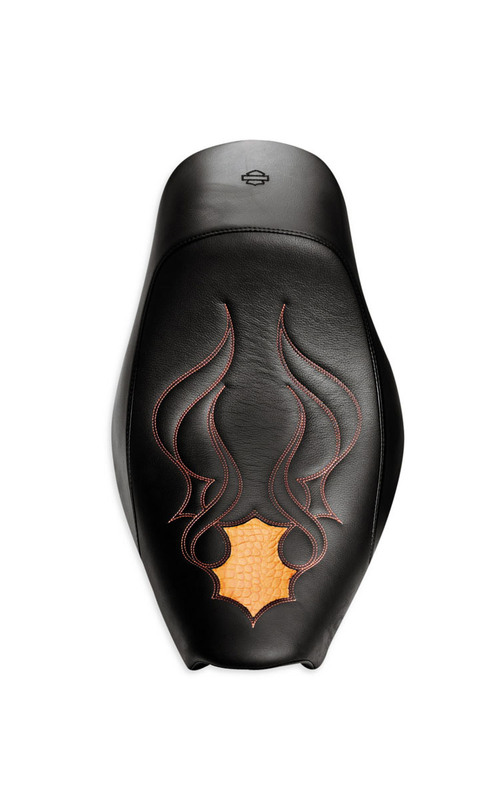 The Custom Seat Program for Sportster models includes the solo Brawler® ($399.95) and two-up Sidekick® ($499.95) seats, each covered in premium black cowhide. Each seat can be customized with one of 13 stitch patterns executed in one of 10 thread colors. The pattern is created with contrasting inlay leather embossed with a snakeskin, alligator or ostrich texture, offered in a variety of colors. With 1,300 combinations available, the only limit is the customer's imagination. The new seat fitments are available for most 2004-later Sportster models. The existing program covers many Touring, Softail and Dyna models. See an authorized Harley-Davidson dealer for fitment details or go to www.h-d.com/customseat.